The Aldila RIP shaft uses exclusive materials to completely transform the shaft design from the inside out. Through the use of computer modeling technology and exclusive materials provided by Aldila Materials Division, engineers were able to completely rethink golf shaft design and performance. 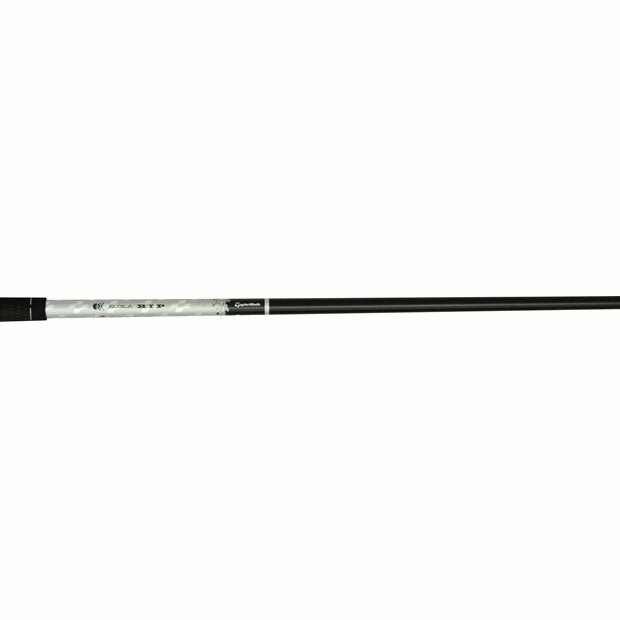 The result is a revolutionary shaft with optimum flex and torque characteristics with incredible feel.